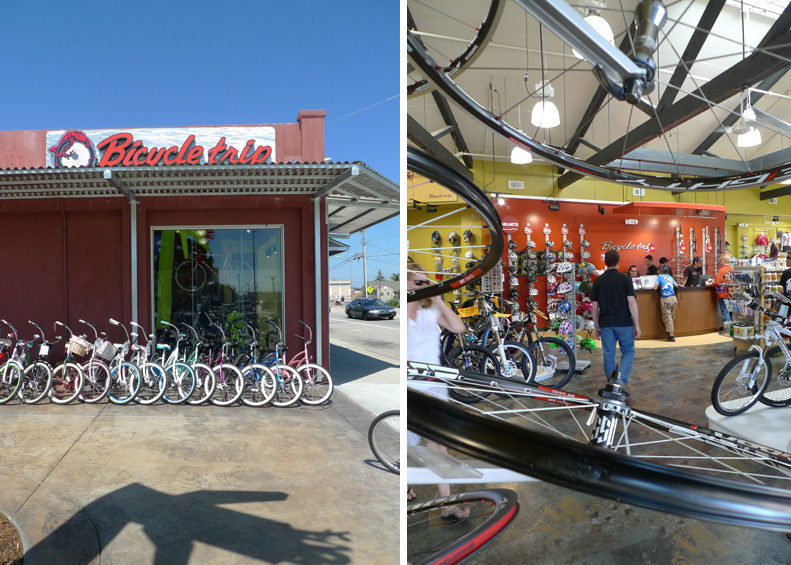 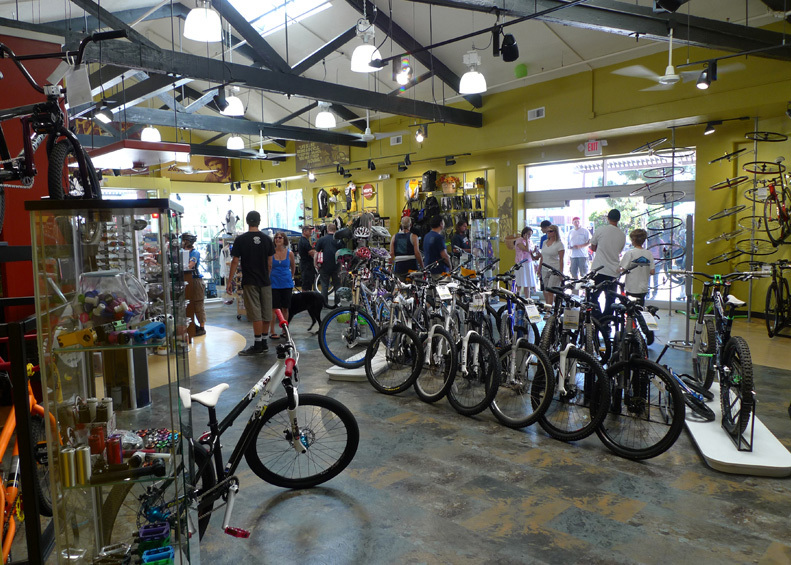 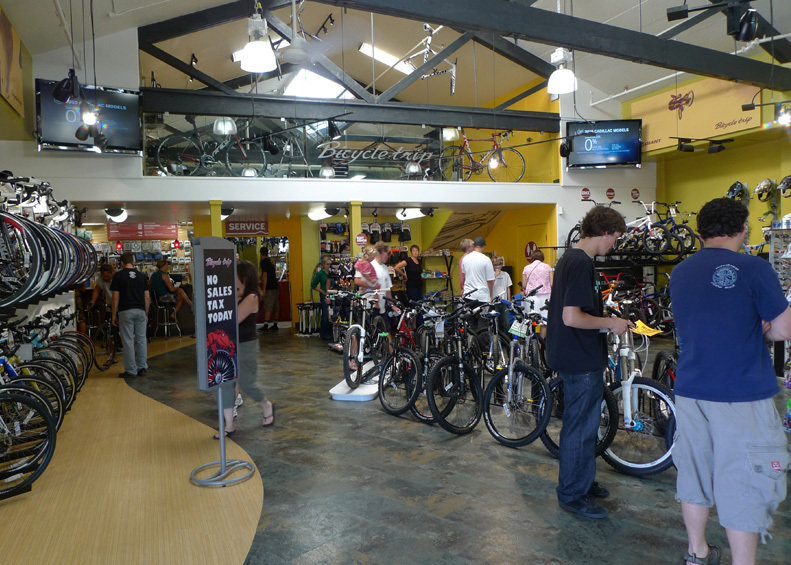 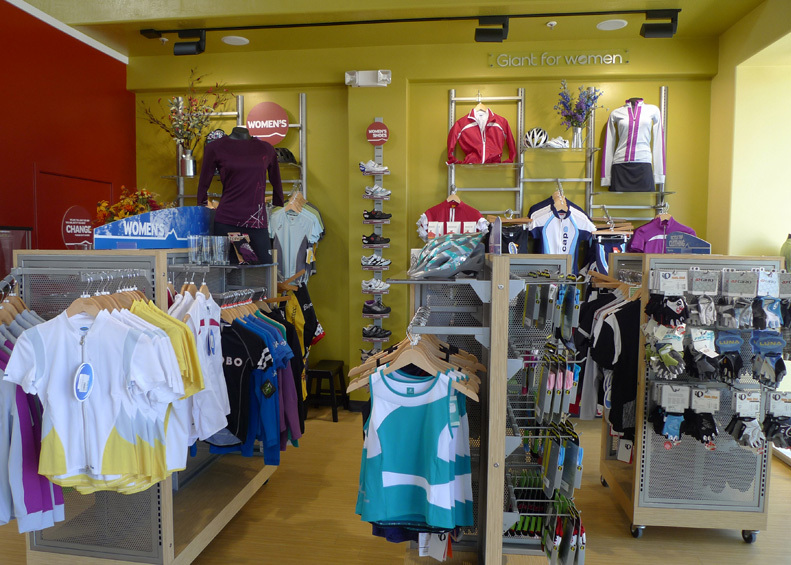 This project was in collaboration with Giant Bicycles who made a deal with the owner of an independent bicycle store to help financially renovate their space in order to have the opportunity to sell Giant bicycles in that store. 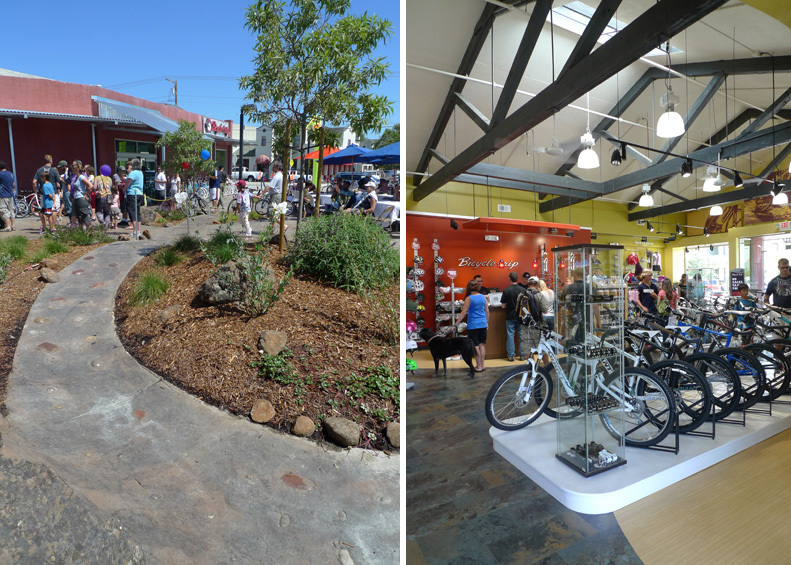 We worked with the owner, Giant Bikes design group, the City and the contractor to come up with a design that satisfied all the stakeholders and at the budget that the contractor had promised. 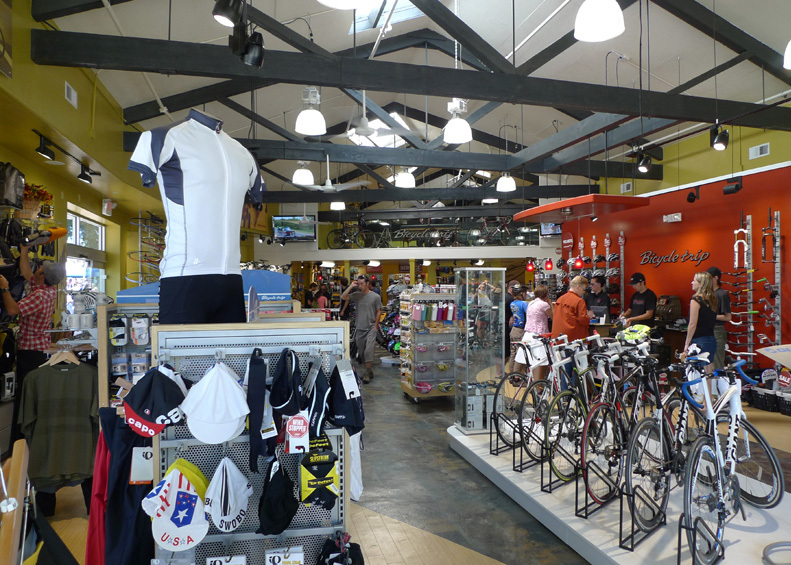 We opened up an existing space and exposed the structural wood work in the ceiling and maximized sunlight into the space coming from two facades and skylights above to give the space a light and airy feel.